Travel means different things to different people. To some, it’s a pastime, a way of enjoying life and enriching an experience. To others, it’s a natural curiosity and a way to develop. And to the rest of us, it’s just one big adventure. Because in all kinds of travel, there’s a sense of adventure to be found. Even when you’re just looking to experience something new and see the world, there are so many ways that you can turn your basic travels into an exciting adventure. And best of all, it doesn’t even have to cost the earth to make it happen either. Whether you’re bored and need a change or you just feel like shaking things up, it could be time for you to add some adventure to your travel plans. And you don’t have to plan an adventure travel excursion to do it. Instead, you can pick out ideas that work best with your personality and will allow you to make the most out of your travel. With options to add the most excitement all round the world, you’ll soon find that you’re ready to head out on an adventure that even Bear Grylls would be proud of. One of the first ways that you can make sure you add some adventure to your travel plans is to remove the plans altogether. There’s no better sense of adventure that being spontaneous. Although not everyone will be comfortable with spur of the moment trips, they definitely are a great way to get some adventure into your experience. To do this, you may want to pick a random date and head to the airport to see where your travels may take you. Or, you may want to head to a certain destination and find accommodation and make plans as you arrive, to see where your sense of adventure can take you. On the flip side, you may want to think about doing a bit of research. Sometimes, adding in adventure isn’t that easy. Being spontaneous doesn’t always mean that you’re going to head off on the trip of a lifetime. But, doing your research can definitely make this happen. Look out for globetrotting ideas on Zarco.net or adventure plans of your favorite blogs. By reading up, you’ll find exciting things to do and be able to start planning. Next, you might also want to think about pulling together a travel bucket list. When you want to make sure that your amp up the adventure on your travels, holidaying in the same old spot just won’t do. So, create yourself the ultimate travel bucket list no matter how wacky or wild the ideas are. 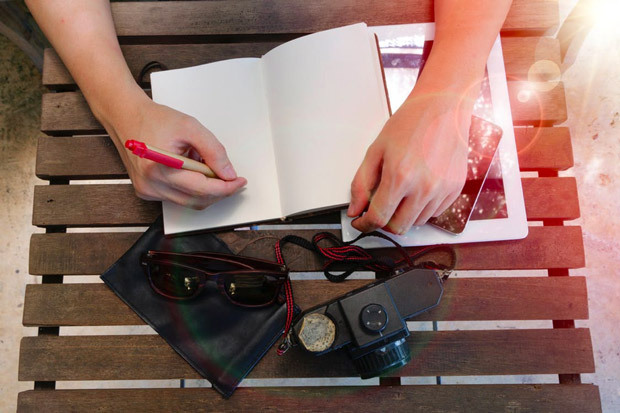 Some can be cheap and cheerful, and others might cost a lot more, but the idea of writing it all down is to get your mind going and to find your sense of adventure again. Then there’s also the kinds of adventurous travel forms that you could try out too. Although you can find adventure by hopping on a plane and heading to a nice resort, it can often feel a little safe. When that’s the case, you might want to think about stripping things back a little. When you go backpacking, you live on an adventure. 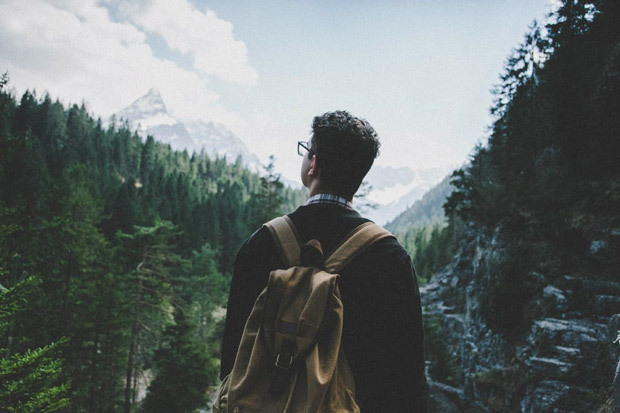 By staying in hostels, traveling around, and meeting new people, you’re opening yourself to more adventure that you could during any form of travel. It’s often an inexpensive way to make sure you enjoy adventure to the max too. If you fancy taking that to the next level, you might be interested in going off the grid. Now, this isn’t necessarily for the feint hearted, but if you do fancy yourself as a bit of a Bear Grylls, then heading on an off the grid getaway could be exactly what you’re looking for. Going out into secluded spots and finding yourself off the beaten track is an adventure in itself. Not only will you be able to see and experience things like never before, but you also get to take time out from the stresses of life and just enjoy being in the world. Another way to shake up your travel plans is to think about the terrain. If you’re used to being on a beach or heading out into the country, you’ve always played it safe. But, going forwards, if you want more adventure in your travels, try out different environments. 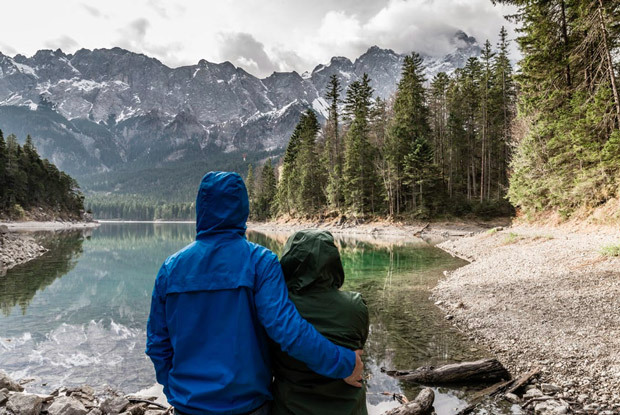 You might find that hiking in a rainforest is exactly what you’ve been missing, or climbing through the mountains, biking in the desert, or even trekking through the snow is what you’ve always wanted out of travel. By trying new things, you can always experience something special. If you’re not keen on going too far away from your usual kind of travel, but you still want to shake it up a little bit, then why not look to add in some adventurous activities? Almost all kinds of travel experience can be tailored in this way. If you’re heading out to ski, there are snow activities that you can partake in. Likewise, when you’re going to the coast, you’ve got a ton of different water sports just waiting to be explored. Wherever you go in the world, there are always adventure lined activities that are there to be discovered. And again, if you want to take that last point up a notch, you could work on making some daredevil style plans for your travels. There are so many different adventurous things to do on your travels, that you can easily inject a small slice of excitement into any trip that you have – depending on the location of course. You may want to try out something like cliff diving or even jump out of a plane as a part of your travels or vacation time. Even if it’s a spur of the moment thing, you can often find that doing something daring is enough to fulfil your sense of adventure. Sometimes, it’s not the actual plans that need to be a bit more adventurous, but you. Because you can often be the reason that your travels are held back from being an adventure. So start to say yes. 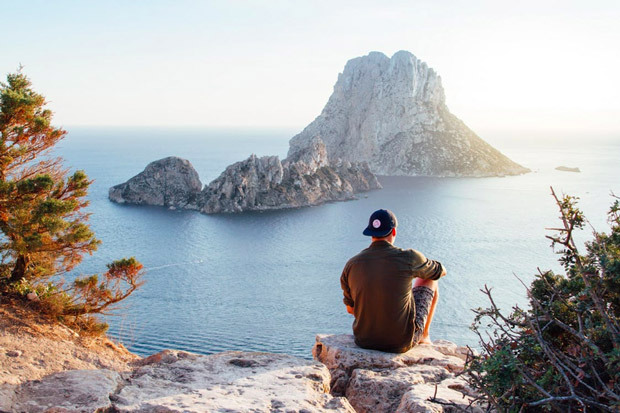 Although you may be programmed to stick to a plan and never deviate, you can often find that being spontaneous when you are traveling can add a sense of adventure to your plans. So say yes. When you take up different offers and opportunities, you never know where your next adventure will take you. If you’re quite flexible with your travel plans, you may want to think about doing something completely different. Volunteering abroad is one way that you can not only experience a different kind of travel, but enjoy an entirely different adventure too. Whether you help out with building houses in Africa or in orphanages in Asia, there is a lot to be learned when you volunteer. Although it is adventurous in a different way, helping out can give you a rewarding experience like nothing else can. Another way that you can give your travels a sense of adventure is to go out and experience a full range of different cultures. Although you may feel comfortable among cultures that are similar to your own, getting out there and experiencing something completely different to what you’re used to is an adventure in itself. There are a wealth of adventure travel destinations that can offer you a slice of exciting culture. From rural living to deserts and even ancient Asian life, you’ll find that experiencing a new culture is one of the biggest adrenaline rushes you can experience. Sometimes, the best way for you to add in adventure is to do something that you would never normally do. No matter what you like to do, or whether you’re naturally crazy about adventure or not, breaking out of your comfort zone is a sure fire way to have an adventure. Even if it seems scary or strange at first, by doing something different that you normally wouldn’t do, you will be going on a personal adventure in your own way. But don’t think about it, don’t plan it – as you might talk yourself out of it. Just do! And remember, you should always try to create your own sense of adventure across all of your travels. 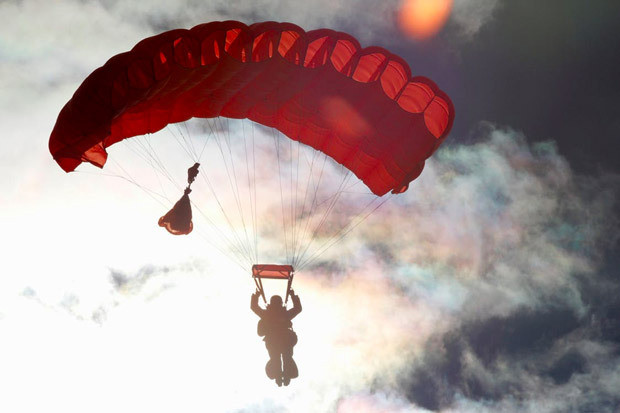 Even if you don’t want to jump out of a plane or go backpacking in the wilderness, you don’t have to. Just make sure that you start to think outside of the box a bit more. Adventure means something different to us all, just like travel does. So be sure to pave your own adventure as you go and you’ll definitely shake up your standard travel experience.